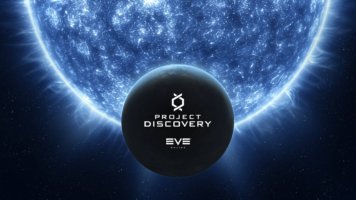 CCP Games has added the ability for players of its massively multiplayer online game EVE Online to help search for distant planets outside of our solar system (AKA exoplanets) from within EVE’s virtual universe in the newest phase of its citizen science effort called Project Discovery. 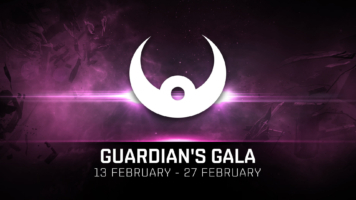 This unique scientific crowdsourcing effort is a collaboration between EVE Online developers, Massively Multiplayer Online Science (MMOS), Reykjavik University, and the University of Geneva and honorary professor Michel Mayor, who recently won the prestigious 2017 Wolf Prize for Physics. Together with Didier Queloz in 1995, Mayor discovered 51 Pegasi b – the first exoplanet orbiting a main sequence star. 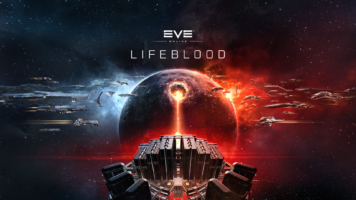 Following the revelation that CONCORD’s Rogue Drone Monitoring Taskforce has begun to observe new behavior among many of the groups of rogue drones, the empires of New Eden are requesting that capsuleers assist in stamping out this new breed of high-level rogue AI that has emerged. 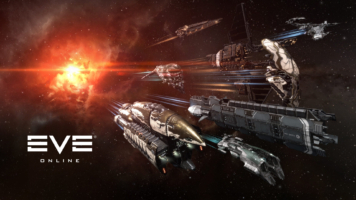 On May 6th, EVE Online celebrated its 14th anniversary with Capsuleer Day. In 2003, a flood of intrepid pilots took to the skies with grand hopes and aspirations. Fourteen years on and the same curiosity and bravery have become the cornerstones of a thriving virtual world built on emergent, player-driven experiences. 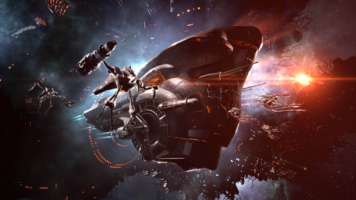 In celebration of another year amongst the stars, all capsuleers were rewarded with a YC119 Capsuleer Day Capsule SKIN and loads of fireworks, redeemable until May 23rd.